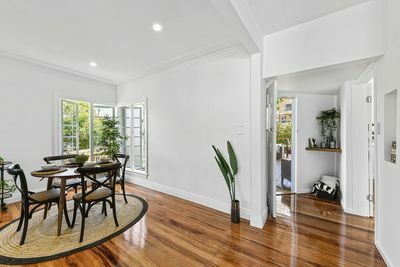 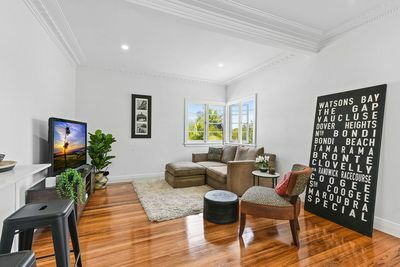 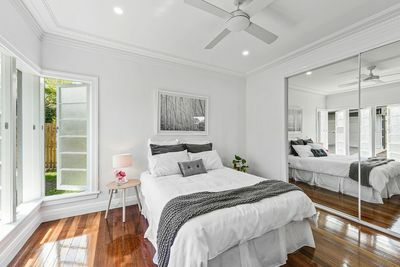 Make your move to inspect this cavity brick stucco home in the prime elevated location of Nundah bording Wavell Heights. 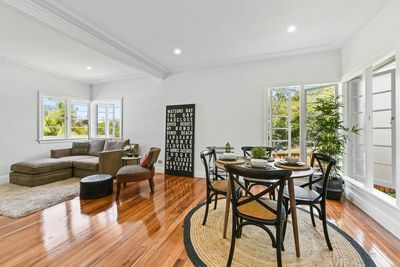 The moment you set foot into the property you be impressed with the high ceilings and its light and airy feeling. 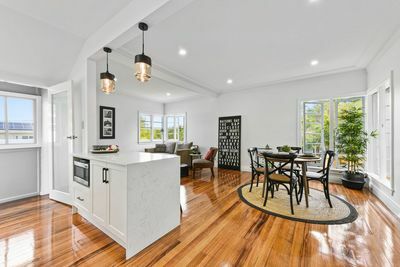 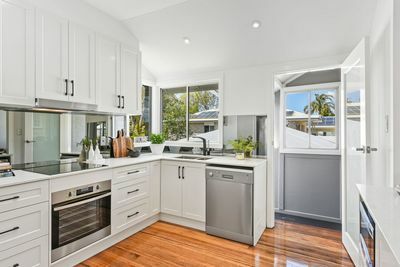 Outstanding brand new modern kitchen and bathroom boasting beautiful polished hardwood timber flooring through out. 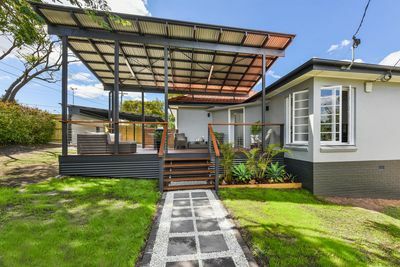 Entertaining will be a breeze on your large pitched roof deck, while enjoying the well maintained yard and it’s brand new fence surrounding the whole property. 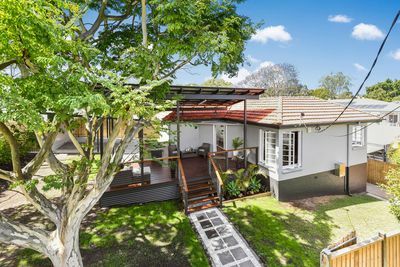 This home is perfect for first home owners or investors alike. 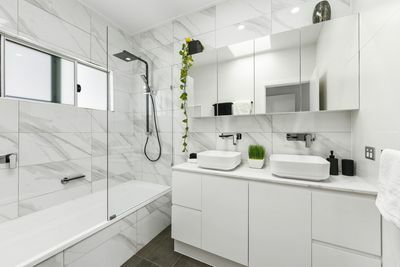 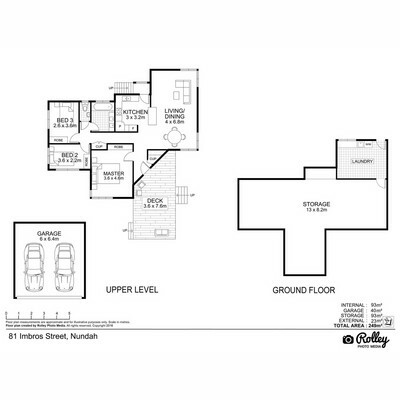 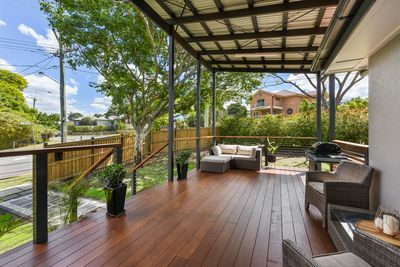 Close to Chermside Shopping Centre, Nundah Village and Toombul Shopping Centre. 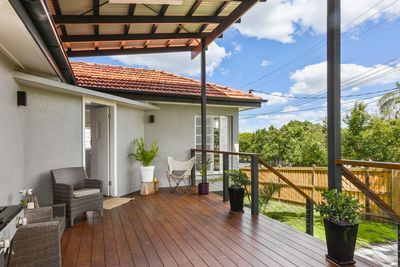 Close to the Gateway Arterial to get you to the Brisbane Airport and DFO. 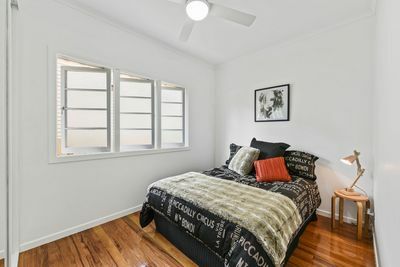 The home also enjoys close proximity to hospitals, schools and public transport. 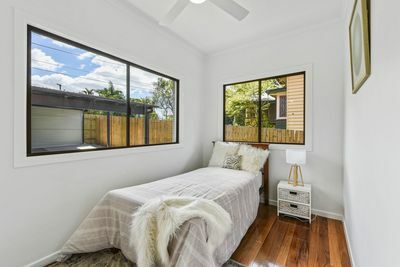 If you’re looking for a move in ready home in a vibrant family friendly location, then this is the property for you. 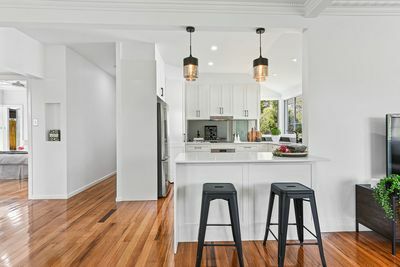 For further details or to arrange a private viewing please contact Mark Gri on 0447 799 926 at Havig & Jackson Real Estate.